Composit siding is an enginered material used to weatherproof and decorate building exteriors. Hard board is made of fine wood particles combined with resins at high temperatures and pressed into a board. The board is generally not weather resistant so a thin veneer of weather resistant material is added to the exposed surface then primed and painted for appearance and further protection. 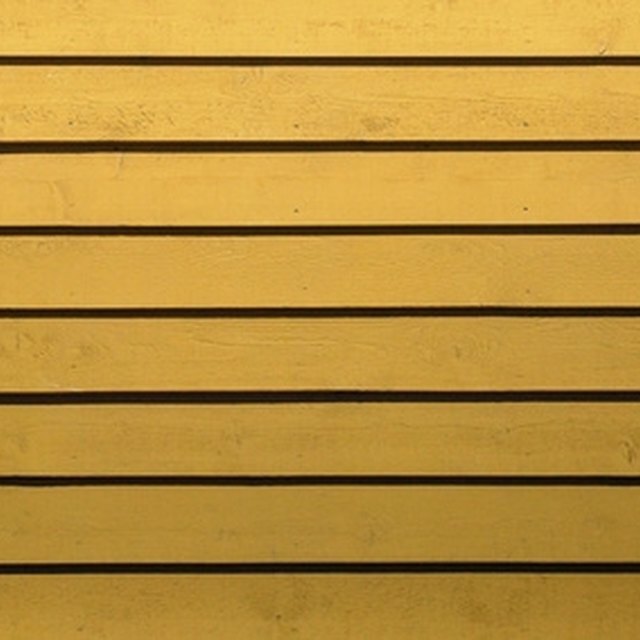 Of the three basic types of composite siding, the particulate make up of hard board makes it the most susceptible to degradation by weather, molds and fungus. Rain water and condensation tend to collect on the bottom edge of the board. If proper care is not taken during installation and maintenance, the water can penetrate the veneer and saturate the board, allowing freezing and thawing to destroy the siding. 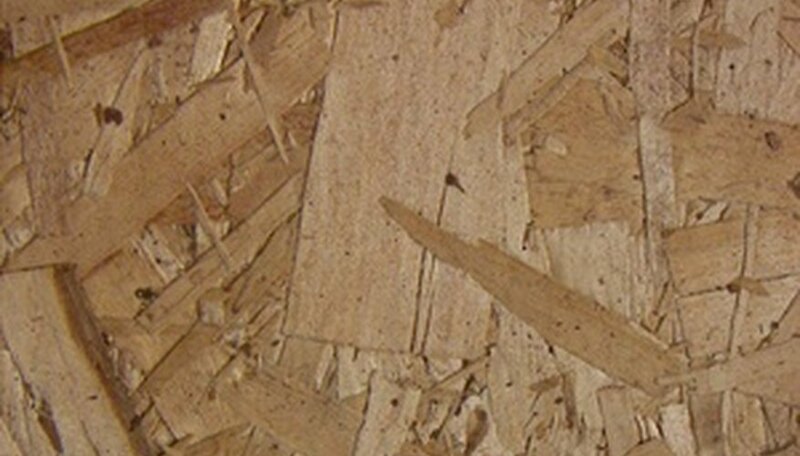 Oriented strand board is constructed with a process similar to that of hard board, but the wood in OSB is in large chips. This provides greater strength and durability. Like hard board, any crack in the protective coating will eventually result in damage to the board beneath. When the board eventually crumbles, water can penetrate the siding and damage building interiors. Fiber cement siding is a composite siding that includes sand and Portland cement for durability and longevity. Pricing is comparable to other composite sidings, and the addition of Portland cement improves resistance to fire as well as molds and fungi. Because of the improved life span, some manufacturers are offering 50-year warranties. 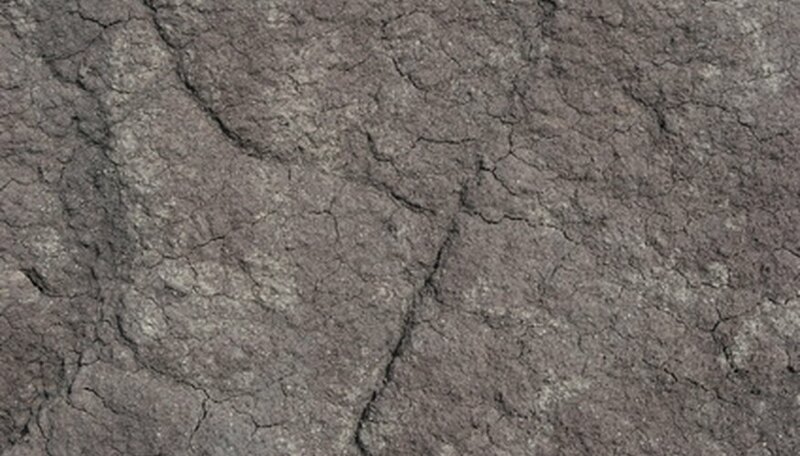 The disadvantage of fiber cement is the installation process. It weighs 50 percent more than wood siding and specialized cutting tools are required. Fiber cement installation also poses some health hazards. 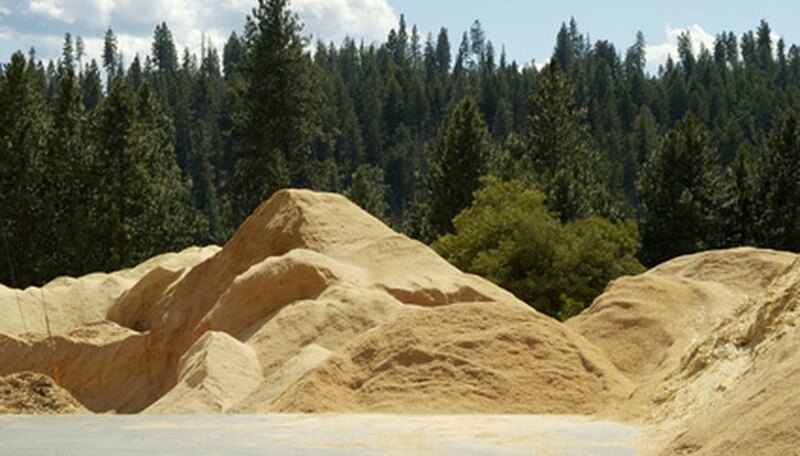 Large amounts of harmful dust fill the air during cutting, prompting manufacturers to require masks and eye protection. James Tournoux has been a freelance commercial writer since 2005. He has served as a copy writer for numerous businesses and charities. Tournoux holds a Bachelor of Arts in English language from the University of Akron.